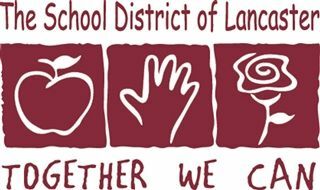 We are grateful to Lancaster Country Day School, our gracious host, who donates in-kind the use of its facility. This public-private partnership helps LCDS to fulfill its mission statement, which emphasizes commitment to community and social responsibility. Horizons is 100% independently funded. We are proud to partner with both Elizabeth R. Martin School and George Washington Elementary in the School District of Lancaster. 50+ LCDS students volunteer each summer.